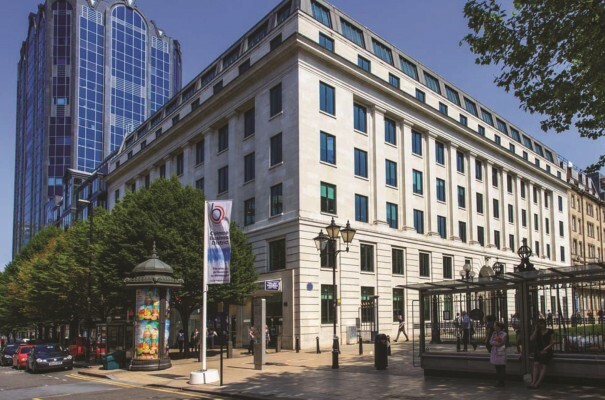 Royal London Asset Management (RLAM) has completed on the purchase of 5 St Philips Place in the centre of Birmingham from Savills Investment Management for £45m, reflecting a net initial yield of 4.7%. The 81,500 sq ft office building is majority let to The First Secretary of State on a lease to expire December 2020. The retail space is let to Sainsbury’s, Pret a Manger and Halifax. The total rent on the asset is around £2.26m per annum. Savills IM, then Cordea Savills, bought the building in 2014 for £38m from Climate Change Capital’s Climate Change Property Fund, reflecting a net initial yield of 5.84%. Among other things the building is notable as one of two that Climate Change Capital, a low carbon asset manager, seeded its first property fund with – the Climate Change Property Fund (CCPF) – when it launched in 2010. The fund was set up to buy UK commercial property and work in partnership with occupiers to improve their resource efficiency with the aim of reducing operating costs, mitigating regulatory risk and increasing asset values. In 2013 it instructed Michael Elliott to sell the building alongside 3-5 Morrison Street, an 81,000 sq ft office in the centre of Edinburgh, for circa £64.45m, a blended 6.33% yield. In January 2014, Axa Real Estate Investment Management bought the first building out of the portfolio – for £29.25m, or a circa 6% yield. 5 St Philips was Climate Change Capital’s first purchase in March 2009, bought for £31.5m from New Star. 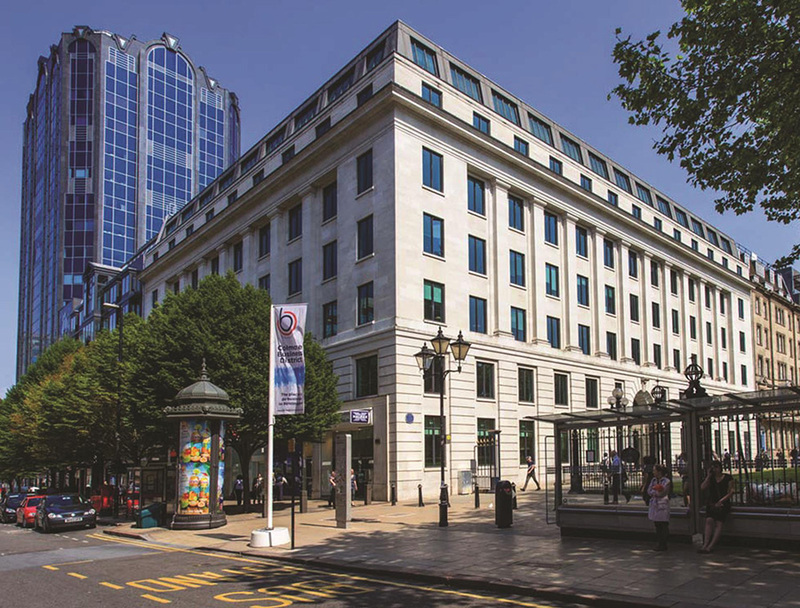 The building is a significant indicator of yields in Birmingham as while it is perfectly located it is not considered prime Grade A and as such is a bellwether for the best non prime Grade A office. Clay Street acted on behalf of RLAM. Savills IM was unrepresented, whilst Knight Frank provided occupational leasing advice. Clay Street is currently reporting on a number of sales for Q2 2019.